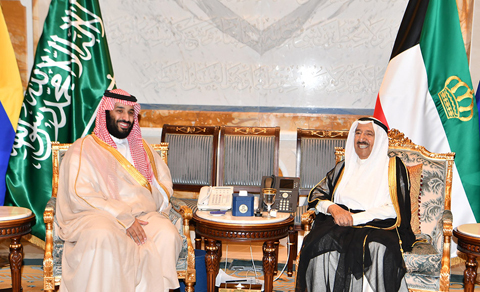 KUWAIT: HH the Amir Sheikh Sabah Al-Ahmad Al-Jaber Al-Sabah held official talks with visiting Saudi Crown Prince, Deputy Premier and Defense Minister Mohammad bin Salman bin Abdulaziz yesterday on efforts to support common Gulf action. 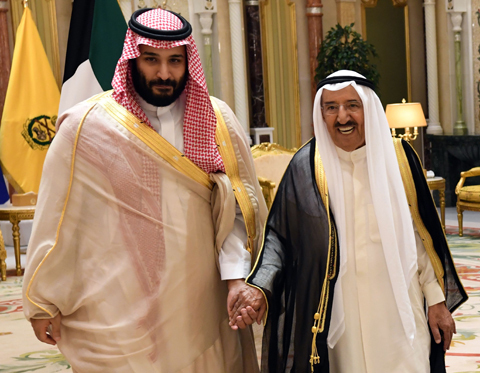 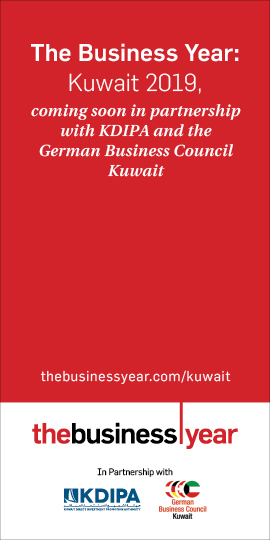 HH the Amir, accompanied by HH the Crown Prince Sheikh Nawaf Al-Ahmad Al-Jaber Al-Sabah, and Prince Mohammad bin Salman said support of common Gulf action was within the solid bonds among the Gulf Cooperation Council (GCC) countries. 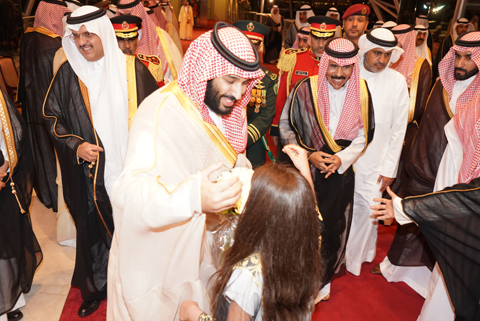 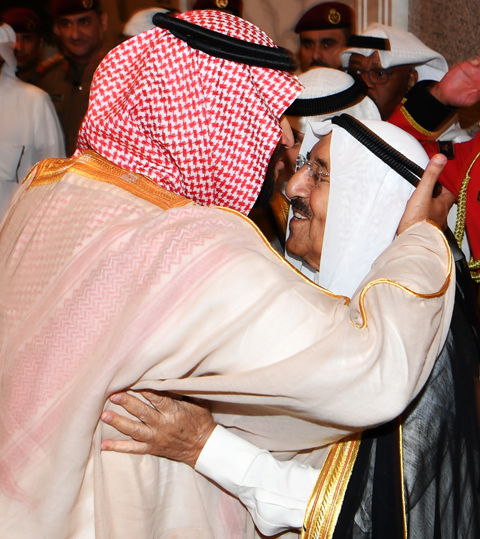 National Assembly Speaker Marzouq Al-Ghanem welcomes Prince Mohammad.